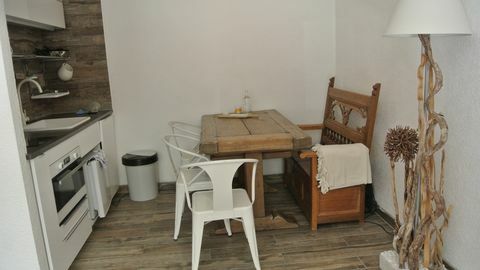 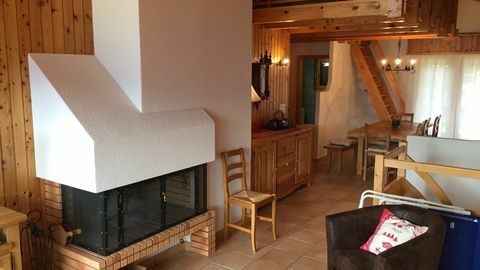 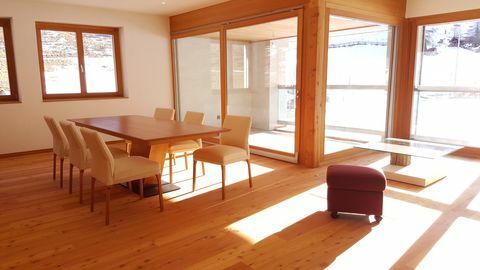 Objects sold as "second home"
Beautiful duplex apartment of 4.5 rooms close to the thermal baths. 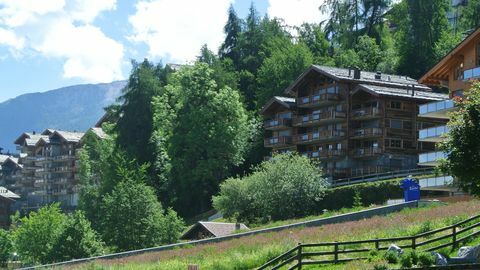 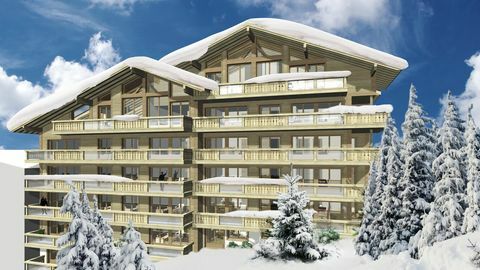 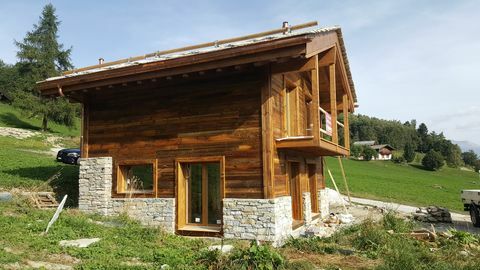 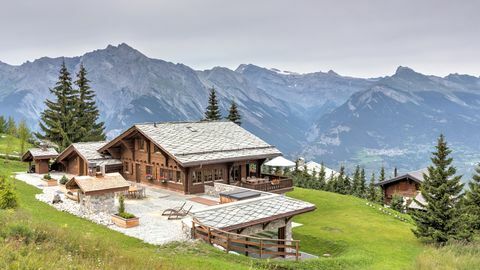 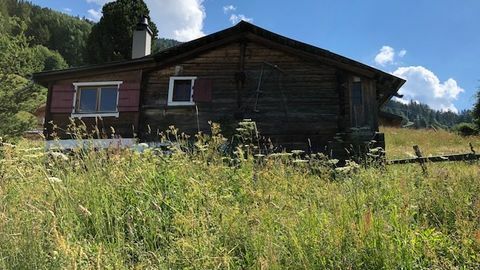 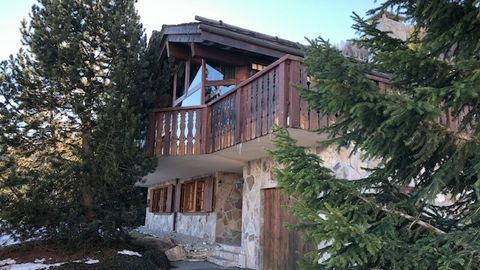 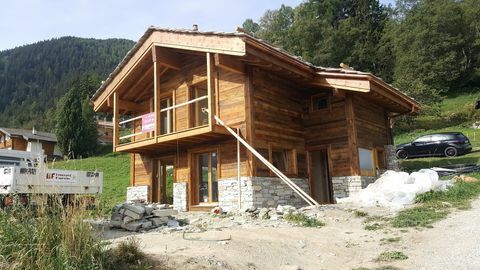 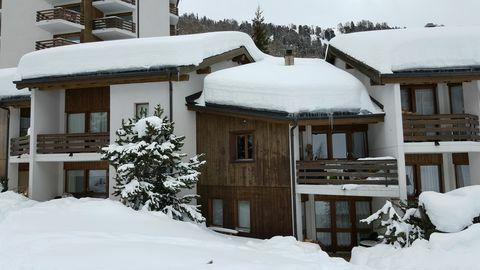 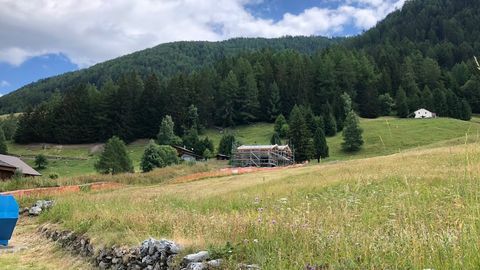 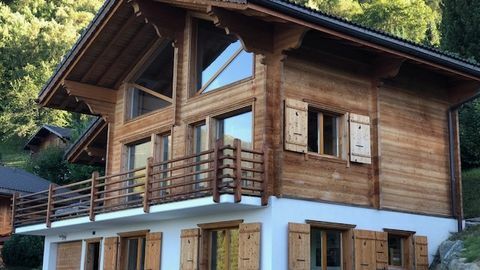 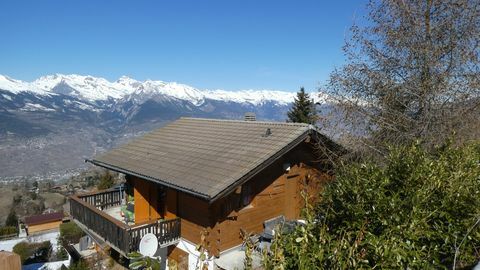 Gorgeous chalet for sale in Bleusy Astoundingly stunning view ! 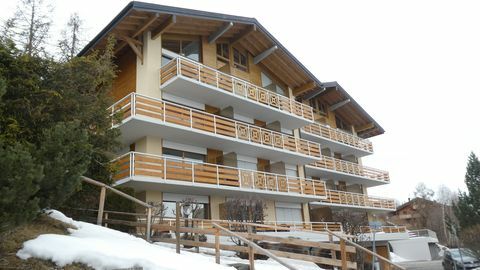 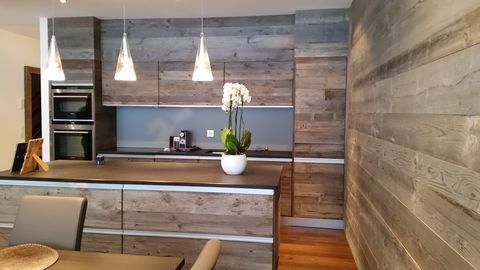 Every detail counts: a bluffing chalet at Bleusy. 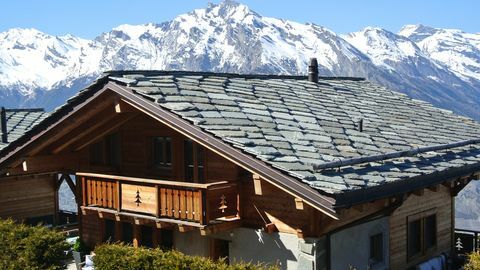 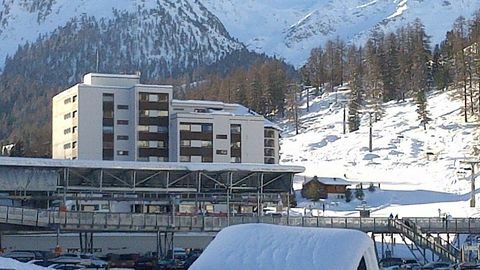 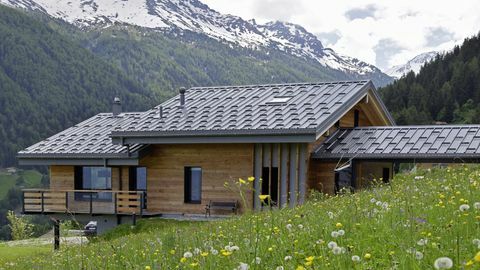 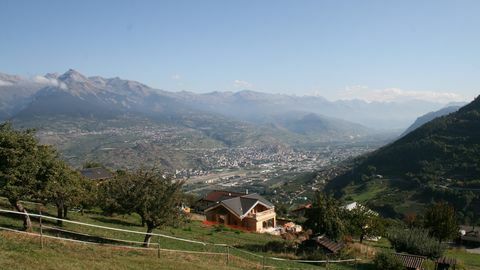 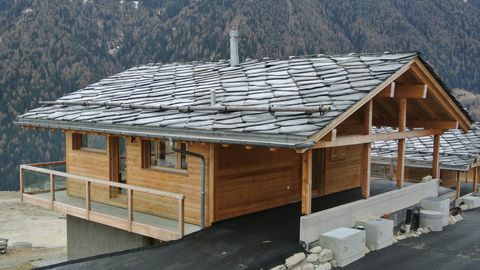 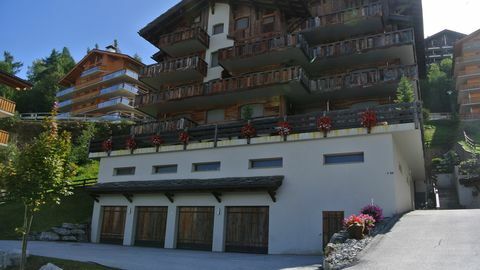 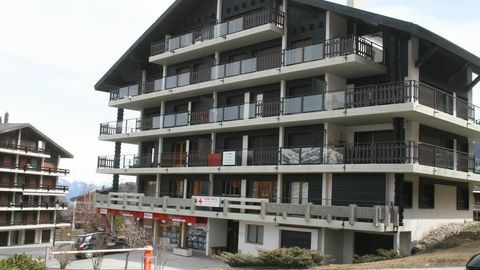 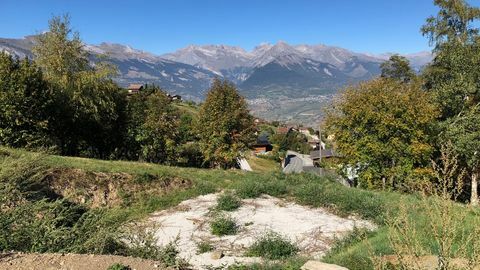 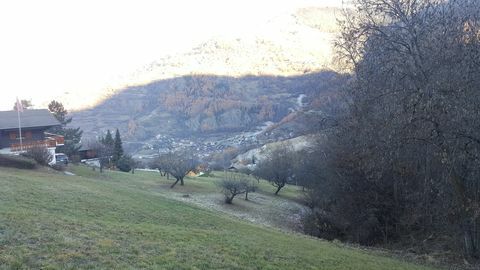 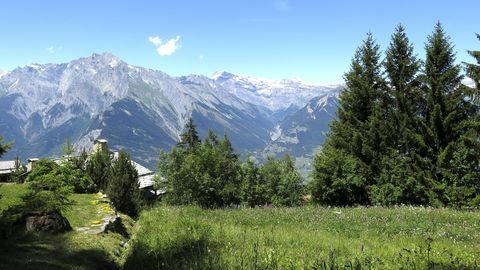 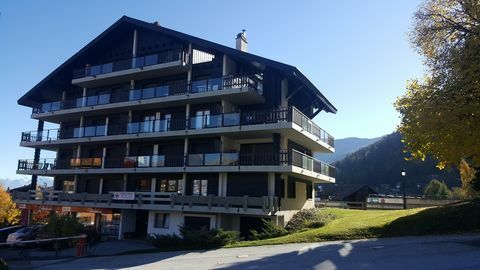 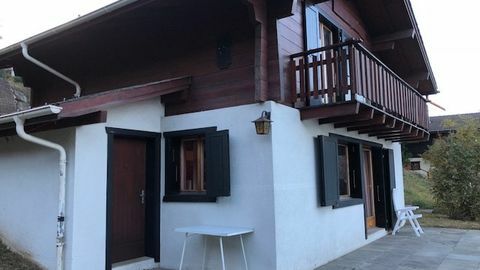 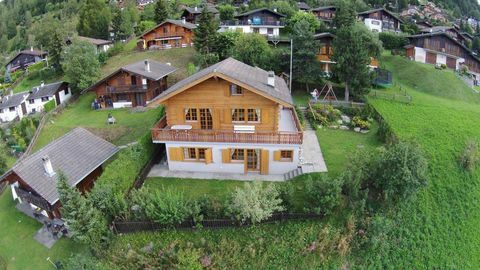 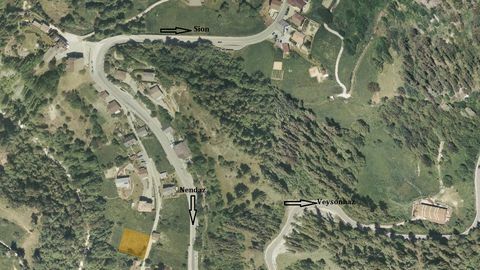 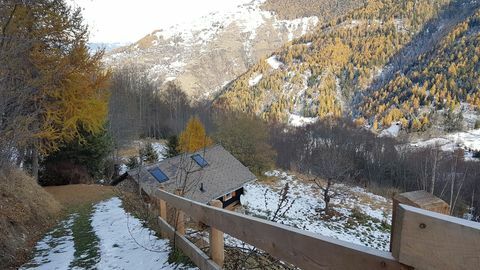 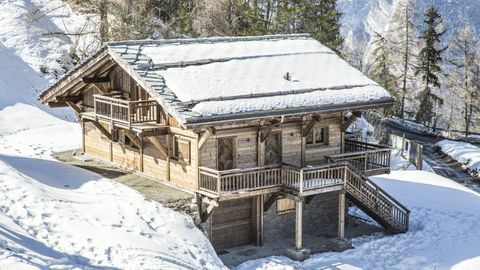 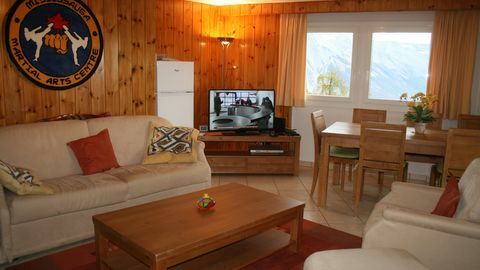 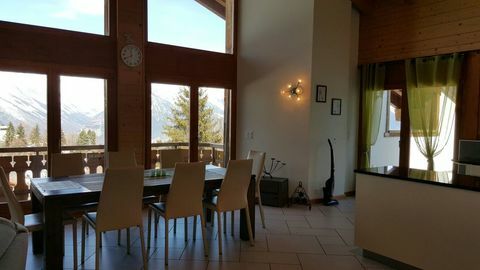 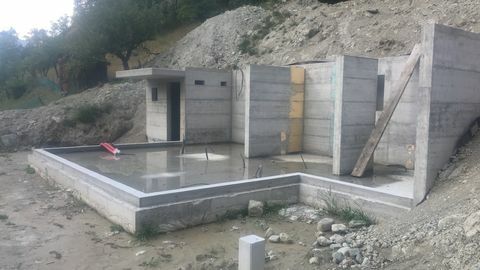 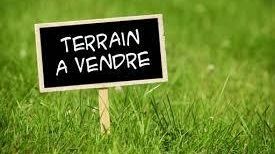 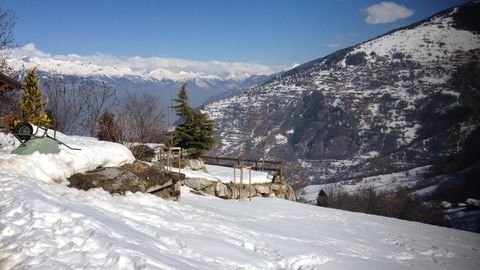 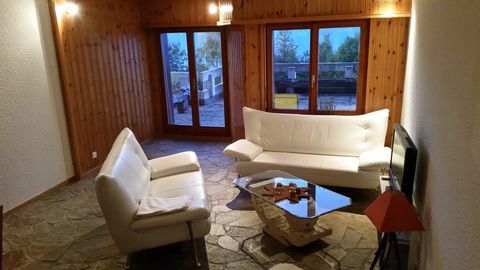 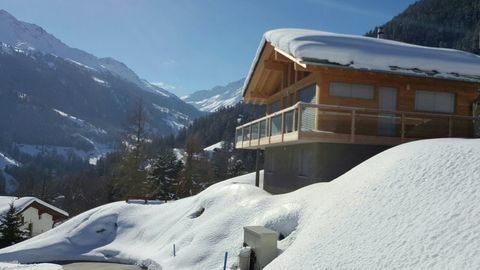 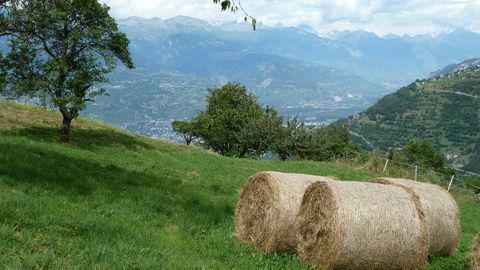 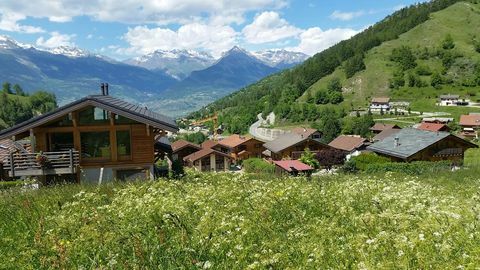 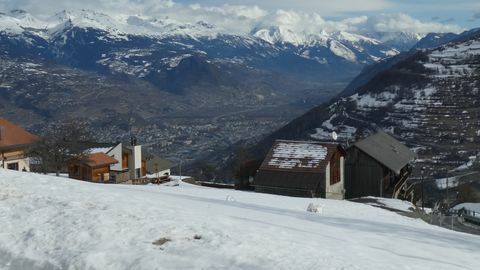 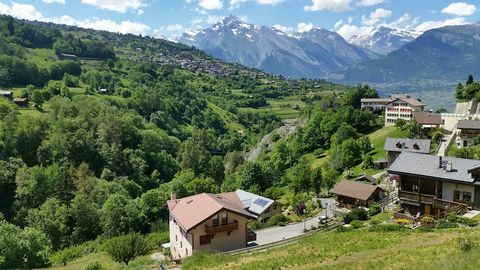 SALE TO FOREIGNERS - Nendaz - CHALET Astoundingly stunning view !